Interested in free sample giveaways from top American brand name products? How about free full size samples? There are chances to win prize packs and product giveaways from names like Walmart, Dove, Del Monte and Zest. WomanFreebies, we like to find you free stuff! 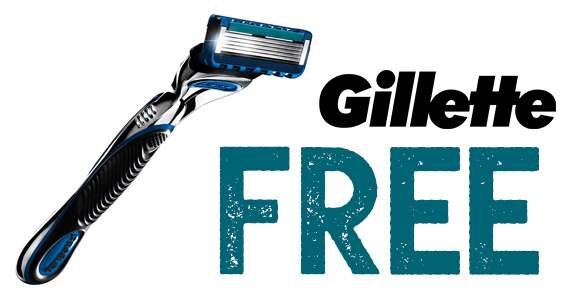 Try out a Gillette Razor for free! Right now you can share your story with Gillette for a free razor while supplies last.